With each new year comes changes in the banking industry and 2012 brought changes in checking, ATM, and overdraft fees. According to a survey of the 50 of the largest banks in the country, basic banking costs increased in nearly every category this year. Even the minimum amount required to open a bank account rose, increasing from an average of $391.41 to $408.76, reported the Moneyrates website. Bankruptcy attorneys destroy these debts every day. Monthly service fees for bank accounts increased from $11.28 to $12.08 between 2011 and 2012. Banks with deposits exceeding $25 million charge more than those with deposits that are less than $5 billion. Customers can avoid monthly charges by maintaining a minimum required balance, which also increased by 24 percent from 2011 to 2012. The average minimum is now $4,446.57. Overdraft fees increased from an average of $29.23 in 2011 to $29.83, on average, in 2012. According to the Moneyrate survey, previous studies revealed that some fees increased while others fell. The latest survey reveals a trend of increasing expense for checking accounts. All of this is not positive for banks attempting to pacify customers or for poorer customers, who may have no choice but to go un-banked. Banks are for-profit and they have obligations to shareholders. Regulations enacted in 2011 affected the revenue streams for these financial institutions. One was the Durbin Amendment, which capped fees that banks could charge to retailers when customers used their debit cards at the establishments. Banks are looking for ways to recoup this lost money and charging higher fees is an easy way to do it. Bankruptcy cases are filed that include debts resulting from unpaid bank overdrafts and monthly account charges. 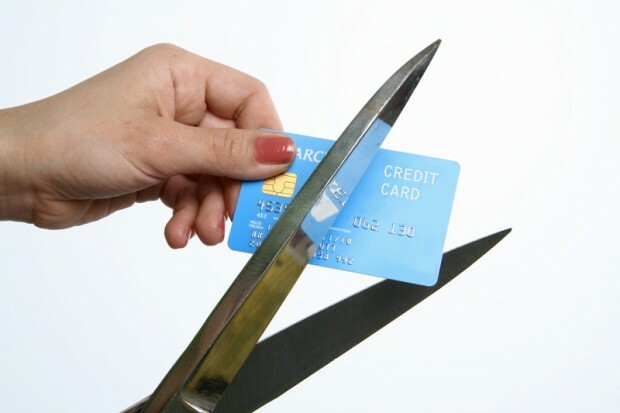 Consumers use overdrafts to cover expenses when their bank account balances are running low. Unfortunately, many are not able to replenish their balances to the level required to clear the overdrafts, causing interest and other charges to accrue. Before long, they are looking for a bankruptcy lawyer to help them file for Chapter 7 or Chapter 13. A bankruptcy lawyer can help people in debt navigate complex bankruptcy laws and use this form of debt elimination to get themselves on the right track financially. The attorney advises which type of filing is appropriate for the type and level of debt and helps clients with the paperwork and document submission processes. Within a short time, people with debt from overdrafts and other sources will be on the way to becoming more financially stable.